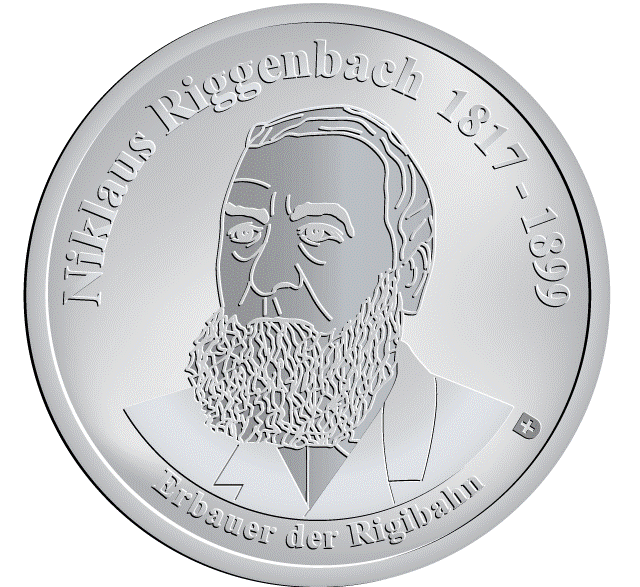 Niklaus Riggenbach was the inventor of the Riggenbach rack system and the counter-pressure brake. He was also an engineer and locomotive builder. Niklaus Riggenbach, from Rünenberg, Basel-Landschaft, Switzerland, was born in Guebwiller, Alsace. 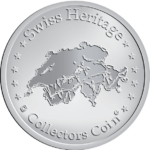 After the death of his father, his mother returned to Basel with her eight young children. At age 16 Riggenbach began an apprenticeship as a mechanic, going abroad after completing his training. In 1837 he found his way to Paris, where he accepted employment. By taking technical courses in night school, he acquired considerable knowledge in mathematics and physics. With the opening of the Paris-St. Germain railroad line in 1839 he found his vocation to build locomotives.